Some time ago my ZX spectrum had another failing in the video RAM department, but at the time I couldn’t easily diagnose the problem. 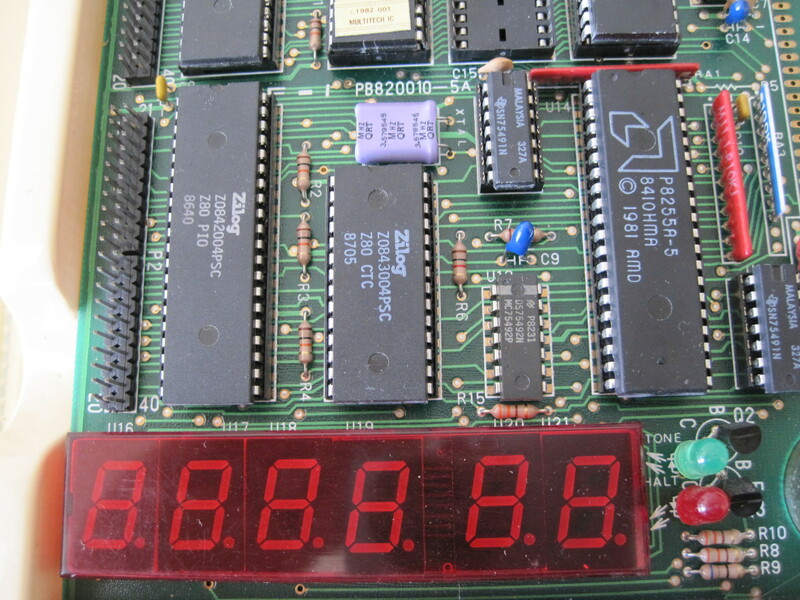 Some parts of the machine still appeared to work such as the display circuit which could still manage to display the usual pattern when video RAM isn’t working. I put it aside to work on other projects until I could build up some knowledge. Recently reading around the internet I came across a youtube channel with a nice guide for the basics of repairing ZX Spectrums. His name is JoulesperCoulomb, he has a number of good videos about repairing Spectrums and some other electronics such as amplifiers. He also sells some replacement memory modules for spectrums from his website. I watched the first video and decided I should check the power circuits on my unit. Following his instructions I found a few problems with the power circuitry. Firstly the resistance through the 7805 was low by his standards at 22K ohms and the inductor seems to have a resistance value between windings that it shouldn’t. So there’s two issues to look at straight away. Further testing revealed that two transistors TR4 and TR5 have failed, which are a part of the power supply circuit. Apparently these are all common problems. Luckily important components like the Z80 CPU and ULA seems to be working from what I can tell with my scope. So my Spectrum is one sick puppy. The faulty power circuitry explains the problem completely, as I found out later that the -5V line to the video memory is not getting power whilst the 12V and 5V lines appear to be working. I’ll have to replace the two transistors and do some more testing. I may also replace all the electrolytic capacitors as they are all old with a few having been replaced by a previous owner. The inductor and voltage regulator I will have to investigate as measurements could have been affected by other components. Today I’m looking at a popular micro computer from the early 80’s the Commodore 64 or C64 for short. It was released in 1982 after machines like the Apple II, TRS 80 and CBM PET machines started a market for computers in the home. They became one of the most popular computers of all time selling more units than any other single model. 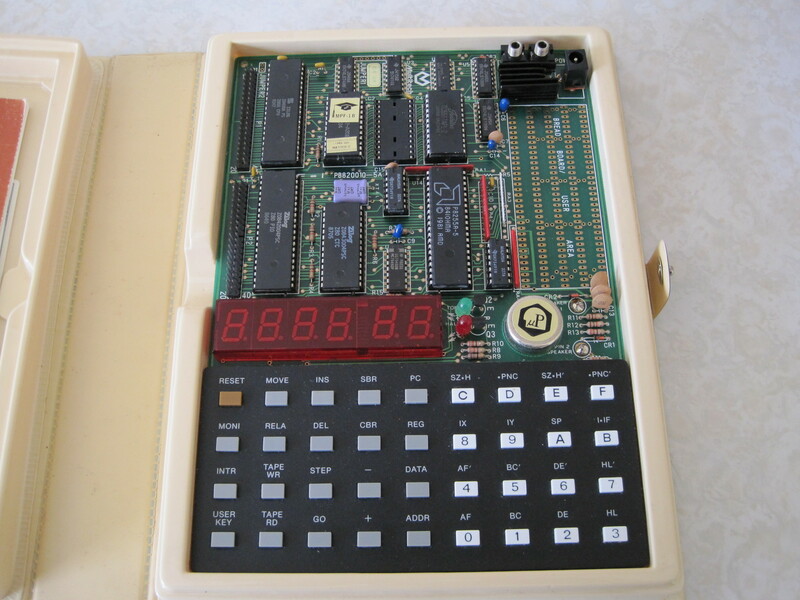 Commodore were able to under cut many of their competitors because they owned the chip maker MOS Technologies. 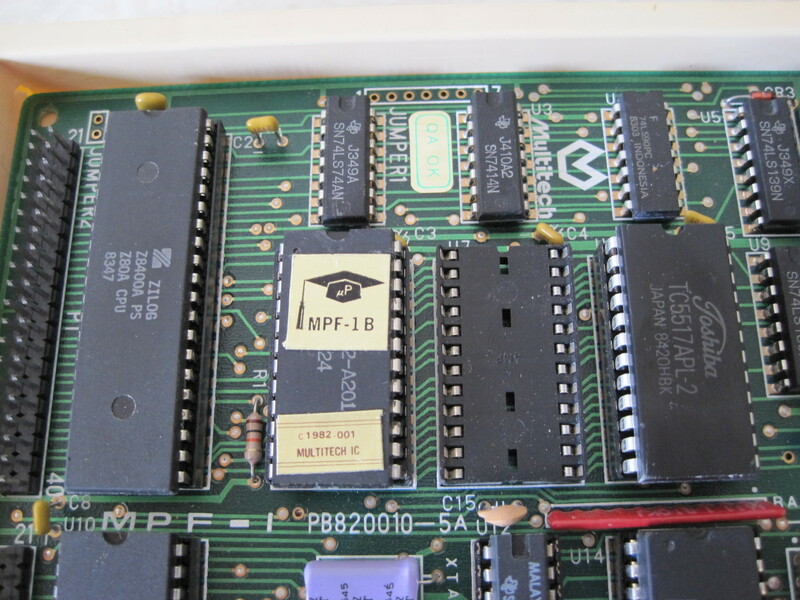 This meant they could use chips like the 6502 at a lower cost and could include custom chips like the VIC II and SID with out paying as much for the chips. 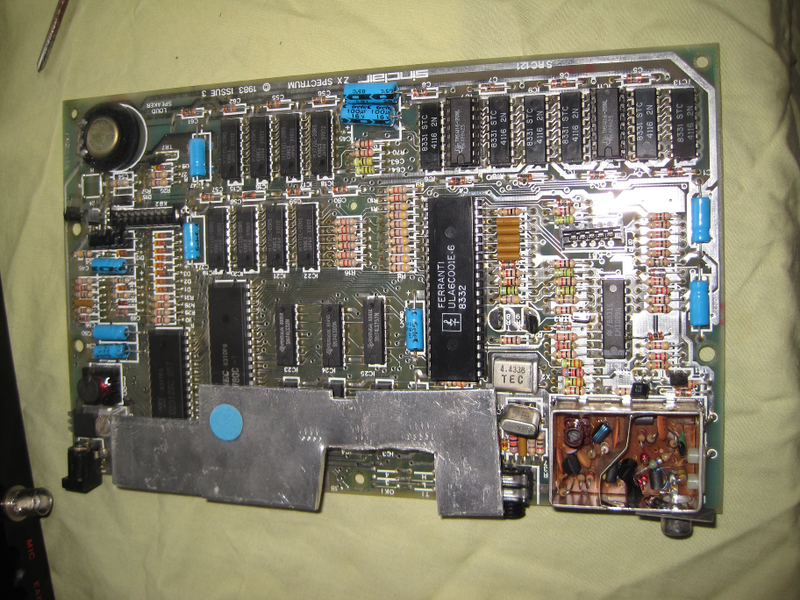 Other machines such as the ZX Spectrum, Apple II, TRS 80 and Atari 800 either had to use less capable of the shelf parts or pay more for chips with the same capability. I have a C64c which is the later cost reduced version of the Commodore. You can see that it has a more modern chassis and now has a ventilation grill at the top. It does have the same keyboard, albeit in a different colour. 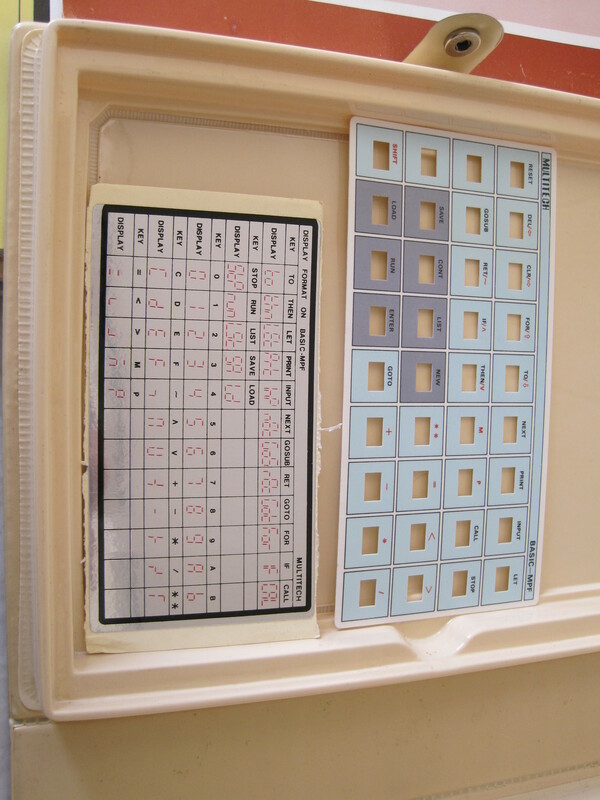 The main changes are mostly on the main board with a reduced chip count and lower voltage to improve the reliability and cost of the machine. I bought the Datasette for the machine first as many software titles came on audio cassette. I’ve found with the help of software and a tape player I was able to convert C64 images to audio tape for playing on the real machine. It takes ages for software to load but it allows you to play tape images you can get online. Recently I bought the SD2IEC pictured in the right of the photo. It allows you to load programs from an SD card. It connects to the floppy drive port and emulates it right down to the slow load times. 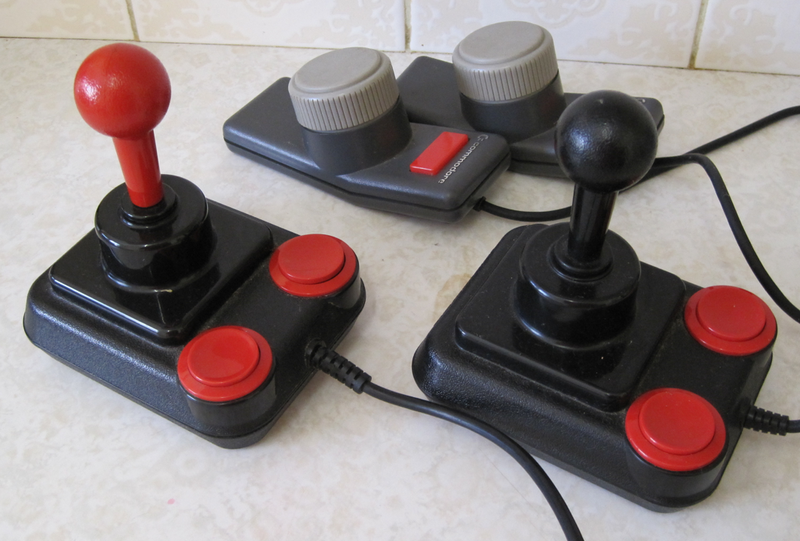 Here are the controllers I bought for my machine, a set of Commodore paddles as some games require them and two Competition Pro joysticks. The joysticks are good, although possibly in need of cleaning the contacts. They make a satisfying click when you press a button or move the stick. The paddles are reasonably accurate and aren’t suffering from jitter, a common problem for older paddles. I was able to amass a good collection of cartridges for my system pretty quickly. I bought most of them in packs of 4 or 5 at a relatively good price. 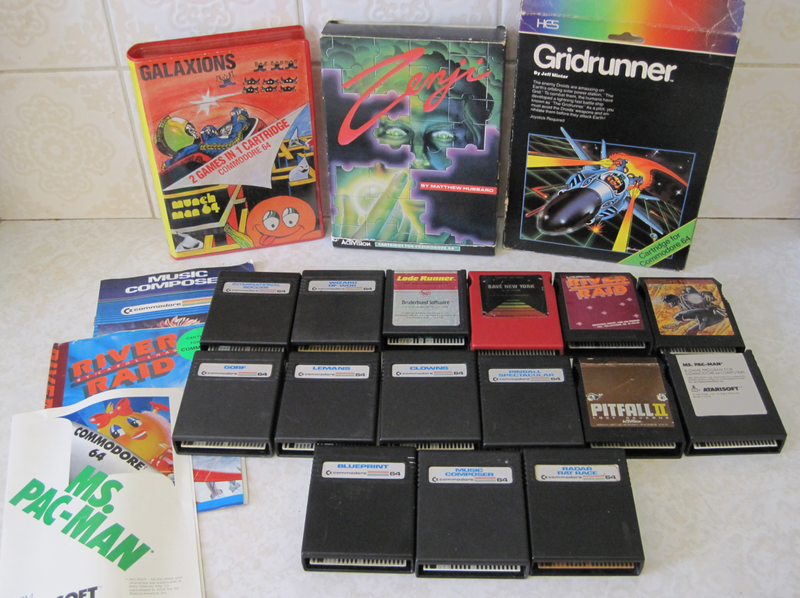 It is usually fairly easy to get games at a good price because they were fairly common. Cartridges less so as many games were distributed by tape or disk. I quite like having cartridges as they have less problems with media damage, especially if using a mask ROM. Floppy disks probably suffer the most from media damage and from damage to the floppy drives. 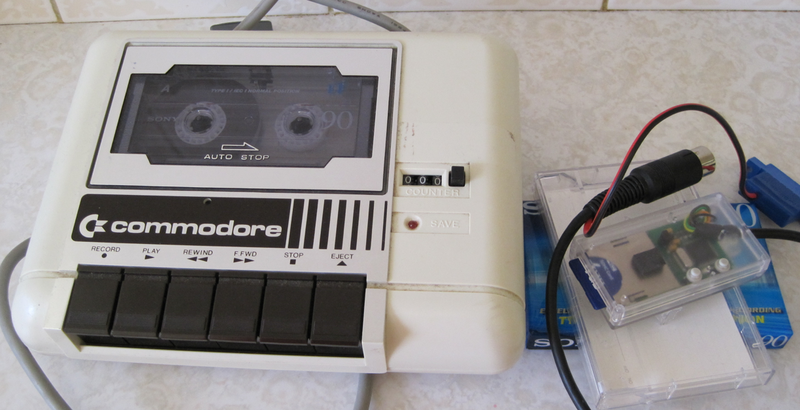 Audio tape also suffers loss over time, but it usually isn’t as severe and many old games still load. I’d still archive them digitally but you’re less likely to have problems with them. I didn’t own a C64 back in the day, so it was interesting getting one and trying out the software. When I first tried out the tape drive it did take a painfully long time to load anything but it was worth it once the game loaded and you certainly made the most of each session as it would take ages to load something else! The cartridge games have been fantastic because of the short loading times. I particularly like Wizard of Wor and Zenji but all the cartridge games are quite good. Because the C64 was so common all the software, accessories and the machine itself are easy to find and relatively cheap. Finding software for devices like the SD2IEC is also easy because to the large internet community still supporting the machine. In short I highly recommend it for new collectors as an easy way to get your feet wet using old machines. Today I’m looking at one of the micro computers in my small collection, the Amstrad NC100 laptop. 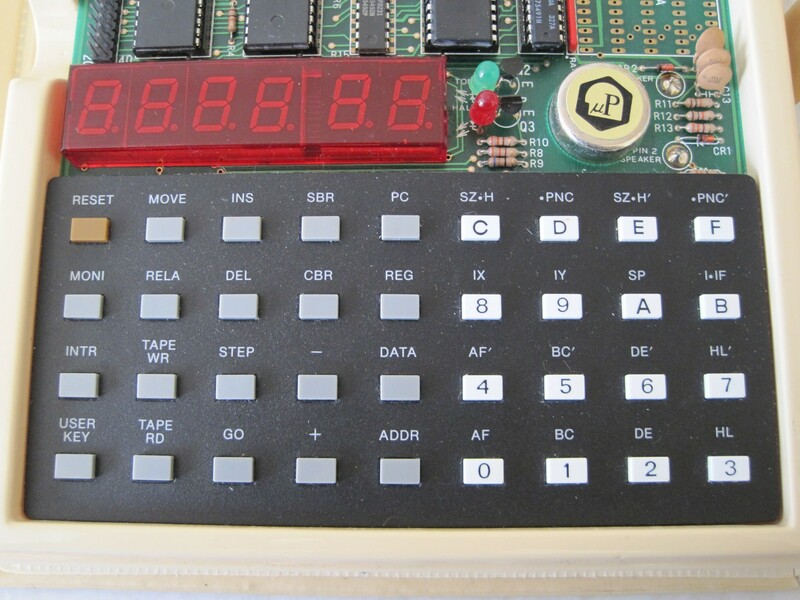 It was released back in 1992 arguably after Z80 machines were no longer relevant. However because it was small and inexpensive it sold quite well because PC laptops of the time were quite expensive. The machine is faster than other Z80 portables of similar vintage running at 6Mhz! It has 64K of battery backed up RAM which can’t really store all that many programs or data. Fortunately the built in software is quite good for basic tasks such as word processing and managing a diary and address book. The built in RAM can be expanded with PCMCIA SRAM cards and I am fortunate enough to have the maximum upgrade in the form of a 1Mb card, now if only I could get a 2325 battery to replace the dead one in it. You can transfer files to and from the machine using XModem transfer over serial. The machine was frequently used by journalists in the field to write documents and be able to submit their reports via modem. It’s also useful for transferring programs to the machine or to PC for backup. There is a serial terminal built into the ROM so it could be used to access BBS services or act as a terminal for a larger machine. The machine has BBC Basic on it, which was one of the better interpreters of the micro computer era. There are a number of statements that don’t work however, but it’s all fairly well documented which is fortunately available online. A number of people have developed different games and applications for it. The interpreter is of course not as fast as machine code, so if you know Z80 assembler that’s a better way to code for the machine. It uses standard AA batteries and has quite a generous running time on a fresh set. The display is a simple 80×4 character text LCD with graphics capability, so the screen doesn’t use up tones of juice. It can be a bit hard to read depending on the light, but there is a contrast control to help make it more readable. The keyboard is a bit mushy, but quite usable and certainly better than some of the really cheap keyboards around. I found the Amstrad NC100 a fascinating machine to use. It’s built in ROM makes creating documents and basic organiser functions quite easy, and the program-ability of BBC Basic makes it quite versatile. It is however quite limited in many aspects such as the display and amount of memory, but for the time it was one of the best portables around. I got mine of Ebay some time ago, and I frequently use it as an easy to store and use serial terminal for my bigger Sun machines. I would like to own a NC200 for the larger screen and floppy, but those appear less frequently at a price I’m willing to pay. Finally as it is that time of year, I’d like to wish everyone a happy holiday season, which-ever holiday it is that you celebrate. I’ve been investigating the differences between the ZX Spectrum and the Commodore 64, and I’ve found previously that the ZX Spectrum is fortunate to have a slightly better processor and more memory bandwidth. You can read about those parts here and here. Today in the final part I’ll be looking at the hardware external to the processor and memory. 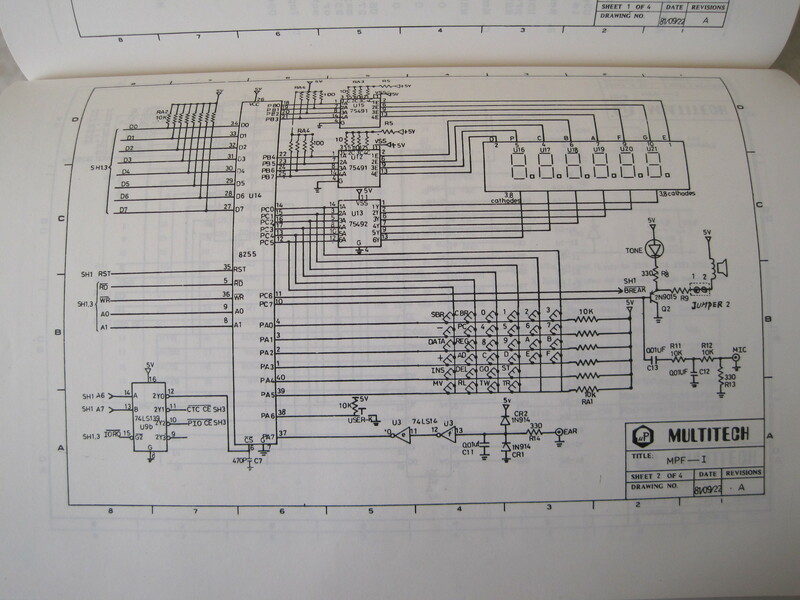 In the case of the Spectrum that will be the ULA, and the VIC and SID chips within the C64. This is one of the areas in which these two machines are the most different and also what makes a big difference to the user experience of both machines. In the first part of this series I compared the memory bandwidth of the Commodore 64 (know as the C64 for short) and the ZX Spectrum. If you haven’t read the first part you will find it here. 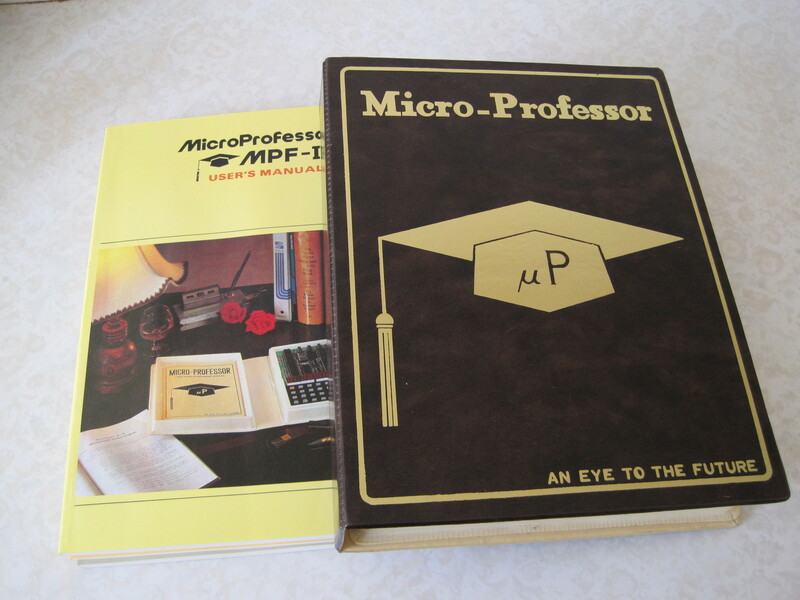 Today I will compare the two microprocessors used by the systems, that is the Moschip 6502 and the Zilog Z80 processors. In the last part I found that memory bandwidth wise, both processors have roughly the same ability at the speeds used and that the difference in memory performance was up to the physical architecture of the systems in which they are operating in. To understand how much work each processor is capable of doing I will be looking at the impact of the internal structure and instruction sets. This will most likely be another very long post!